Beautifully appointed, one level, 3 bedroom 2.5 bath home in Mid-Kingsbury. 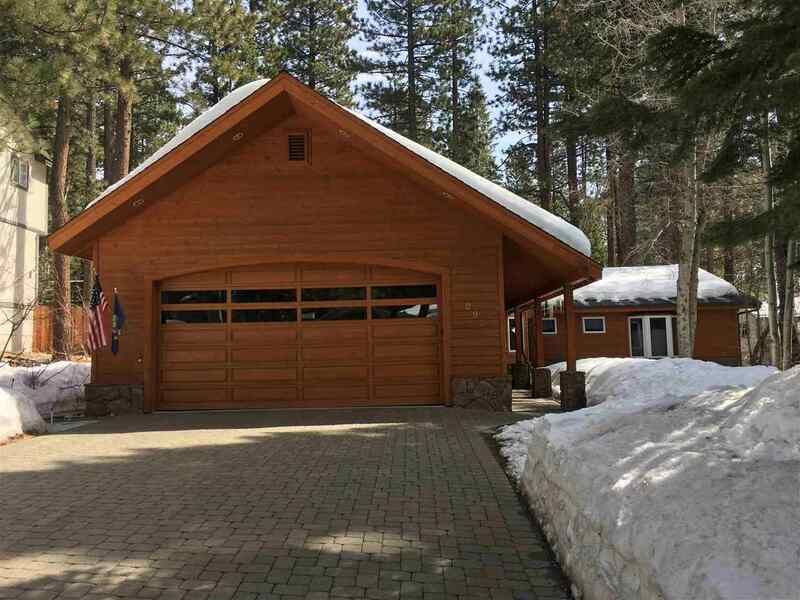 The desirable, open floor plan is highlighted with an inviting great room featuring; vaulted, pine ceilings, an abundance of windows, large stone, gas fireplace, built-in maple cabinetry, custom lighting and access to the back deck. Gather round the custom kitchen with all the modern amenities including granite counter, stainless appliances, appliance garage, pantry, breakfast bar, warm wood flooring along with 2 skylights.